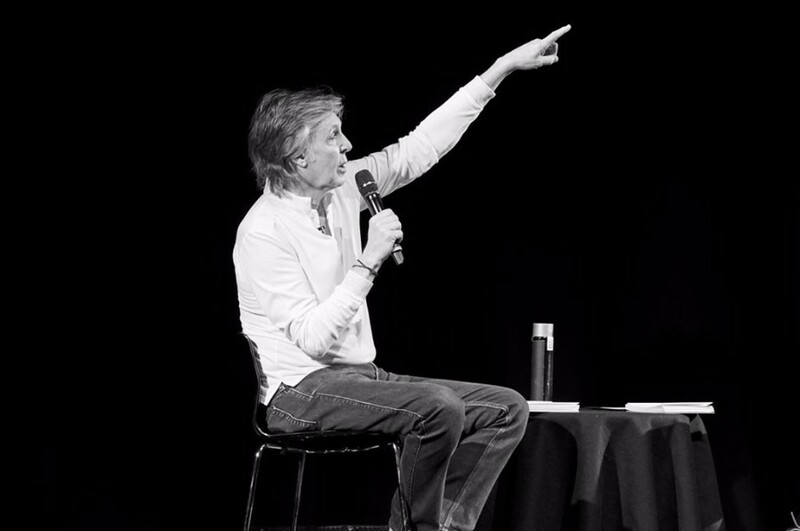 Last Friday (September 7), Paul McCartney released his 18th solo studio album "Egypt Station" for the first time in five years. The album was preceded by three singles "I Don't Know", "Come on to Me" and "Fuh You". On September 10th, he premiered a heartwarming new music video for “Fuh You”. 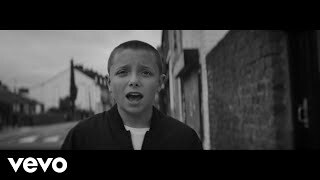 The video, which was shot in black-and-white, follows a teenage boy as he wanders the streets of McCartney's home city Liverpool. 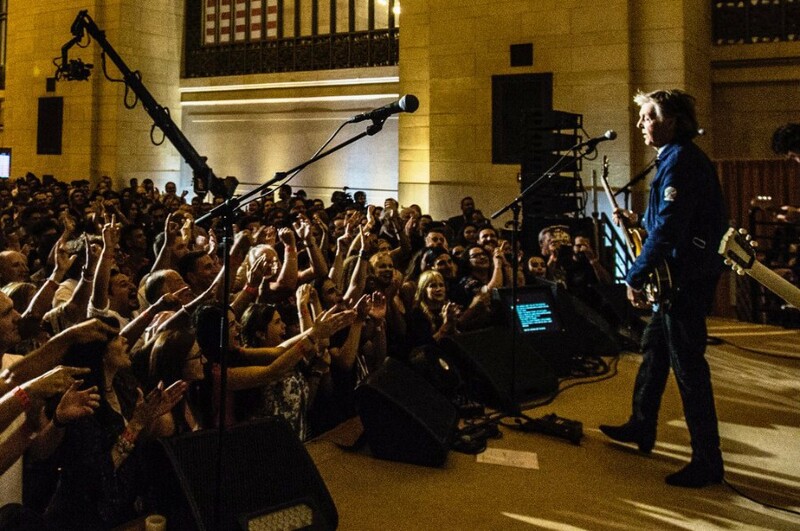 Also he dropped a live video for the song, performance at Grand Central Station, New York.